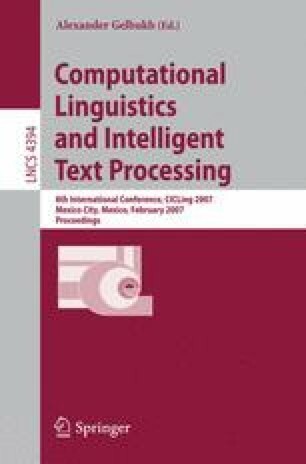 This paper presents the automatic extension to Catalan of a knowledge-based system for the recognition and normalization of temporal expressions, called TERSEO, and originally developed for Spanish but automatically extended to English and Italian using the automatic translation of the existing temporal models. Besides, when an annotated corpus for the new language is also available, the translation is combined with the extraction of new expressions from this annotated corpus. Experimental results demonstrate how, while still adhering to the rule-based paradigm, the development of automatic rule translation procedures allowed us to minimize the effort required for porting to new languages obtaining quite good results in evaluation. Relying on such procedures, and without any manual effort or previous knowledge of the target language, TERSEO recognizes and normalizes temporal expressions in different languages. For the Catalan extension, only the automatic translation of the Spanish temporal model was used, due to the lack of other resources. However, after extending TERSEO to Catalan following this procedure good results (76% precision and 77% recall for recognition) were obtained. This paper has been supported by the Valencian Community Government, project GV06/028: “Tratamiento bilingóe valenciano-castellano de preguntas temporales complejas en los sistemas de bïsqueda de respuestas”.